Happy Birthday to Angelique! Another amazing birthday party in Newport Beach. CA at The Harborside Grand Ballroom on 12/22/18. We love this venue and Angelique’s guest were very friendly and fun! We have been at there many times and always enjoy being on the water and they are always so accommodating. As usual, we brought one of our top of the line, open air booths using a Canon 70D DSLR camera with Darkroom 3 photo booth software. We have found that Darkroom gives us tons of options including easy to set up GIF’s and Boomerang’s which always add to the fun and are great social media posts. It has a robust interface that makes our job so easy and allows us to give the best photo booth experience to our clients. And, of course, we bring all of our props which are always a blast. Thank you so much for a great event! 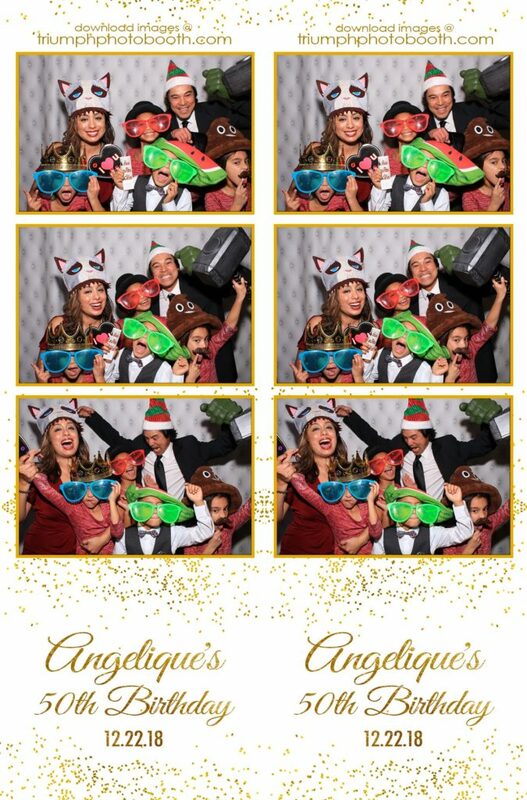 Contact us if you are in Orange County and would like to rent one of our photo booths for your next event.